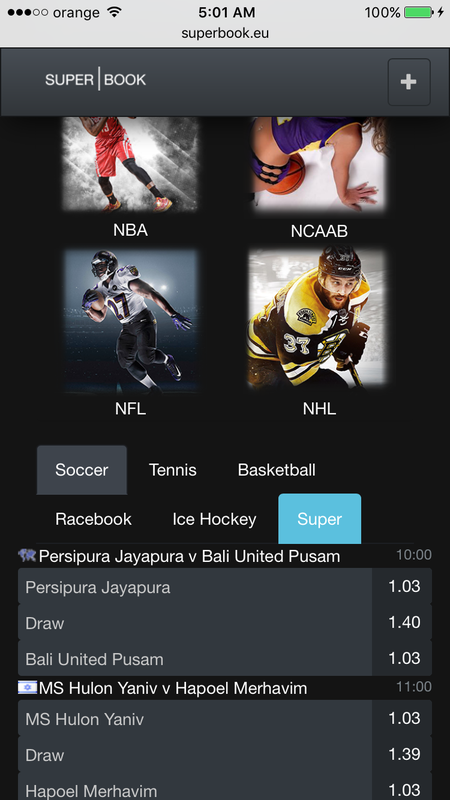 Our sportsbook software is compatible out of the box with all smartphones operating iOs, Android and RIM. There is no need to develop and publish native apps or have to go through Apple or Google’s publishing processes which are usually annoying. We develop web based software that works directly in users’ browsers on any resolution and device, regardless of their internet connection type, with the same graphic quality as native apps. Applications load smooth and fast, scroll easily, and our adaptive interfaces respond to users’ requirements as they browse through your sportsbook offering. Mobile browser integration enables further functionality which may not always be available in native apps without significant investment and development effort. 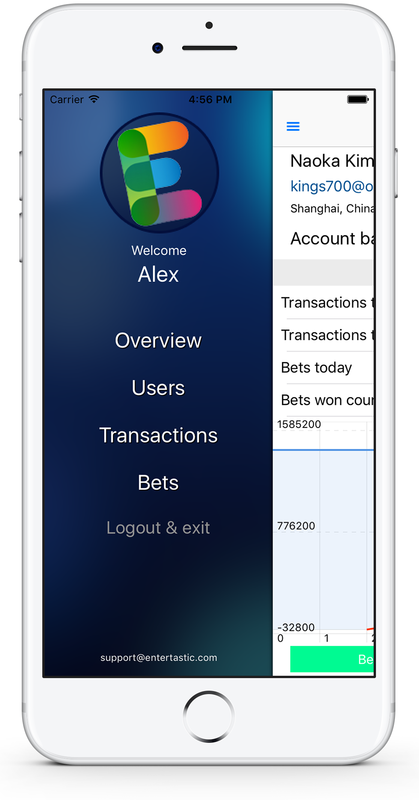 Where the average app takes up to 6 months to develop and publish and over 40,000 EUR in development costs, our Professional sportsbook software comes with mobile support from day one. Our sportsbook platform is compatible with all Apple, Samsung, Windows and LG tablets and features Retina compatible graphics with real time smooth scrolling and beautiful visual effects. Our interfaces adapt to users’ devices without installing any software, but by simply accessing your sportsbook URL or entering your brand name in the address bar. While smartphone views may contain less data and features, tablet compatible interfaces come with real time live betting features, market stats, play-by-play updates, live help chat, promo slideshows, access to media galleries and many more features which convert your traffic into users and users into clients. In addition, Facebook integration allows your website to load in side the customers’ social canvas and share content with their friends. Our social leaderboards enable your sportsbook website to become viral through social networks and generate exponentially growing amounts of traffic starting from the moment an user taps the “Log in” button. Our Enterprise platform also supports telephone betting as well as the ability for users to purchase or sell credit codes via SMS text messages to phone numbers local to their country and geographic area. User to user credit exchange transactions are safe and secure since every code can be verified via SMS from any physical location in the world, and your brand name will be advertised through SMS message bodies and “from” headers. 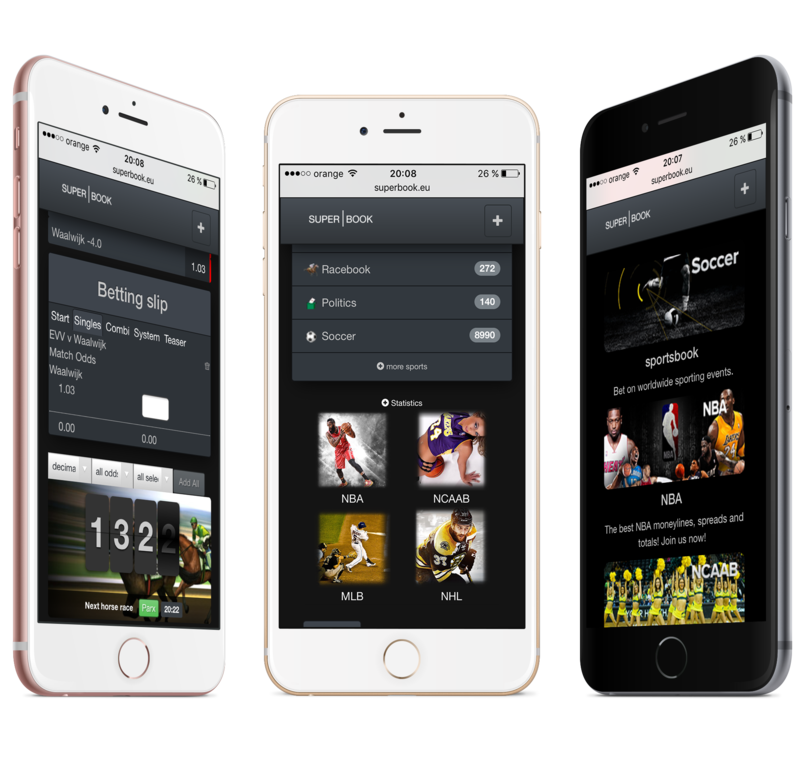 Our mobile solutions bring sports betting closer to people by bringing to customers a multitude of business features otherwise unavailable.